Delightful little oval dish from a dressing table set. 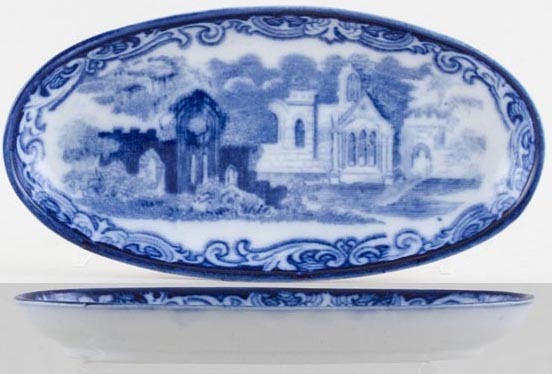 Backstamp: Abbey 1790 England. Excellent condition.